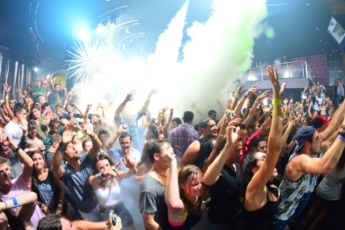 Street dancing and typical Dominican nights at local bars are a good experience, however, if you want to feel all the luxury of one of the best nightclubs in the Dominican Republic, comparable to Las Vegas and Miami’s finest discos, welcome to Oro Night Club! Its name is translated from Spanish as “Gold”, and it fully deserves this title. Situated inside the Hard Rock Hotel & Casino Punta Cana, ORO has the total area of more than 14,000 square feet, two levels, fantastic show lighting, Kryogenifex and award winning Funktion One sound. Is not it enough to get the feeling of a real party? Then pay attetion to its signature 2 story tall LED wall consisting of over 300 individual LED screens. And finally, enjoy an unlimited range of drinks at an open bar! Get the feeling! 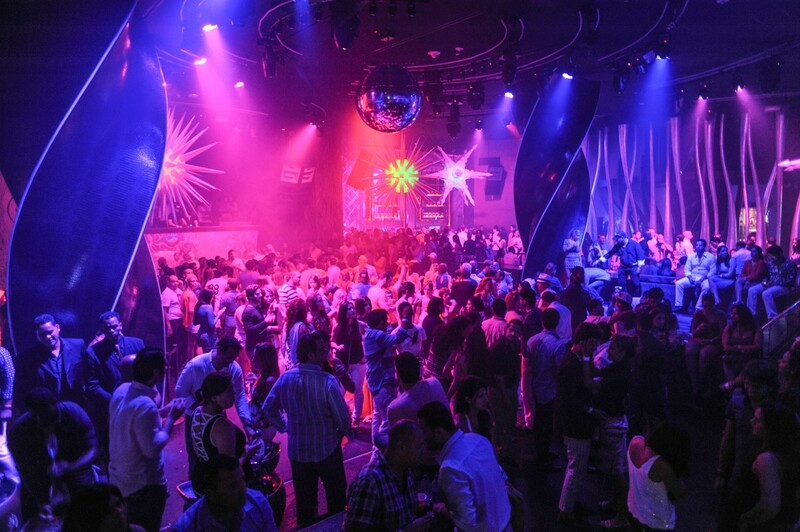 Enjoy an Open Bar Night at ORO Night Club Punta Cana! This open bar package incudes entrance and unlimited access to the first ever infinite-edge bar! Transportation is available for extra charge ($5/person one way). ORO Night Club features the best world-famous music and award winning Funktion One sound, which make it a real gem of the Caribbean. May your party and happiness be unlimited! Apart from the cool music, enjoy open infinite-edge bar. You will appreciate our wide selection of high-quality original beverages and tropical strong and light cocktails! What to bring: Club dress-code, good mood. What’s included in the Open Bar Night at ORO Night Club? Book your unique Open Bar Night at ORO Night Club now! Excellent club, delicious cocktails, a bright memorable show. We liked the music and the contingent was nice. There is security at the entrance, so you can relax and feel safe.